Welcome to Bullet Welding the leaders in custom fabrication of aluminium boat building and general aluminium and steel fabrication. We are based in Rockingham WA and have provided specialized service to people all over Western Australia. All of our boats are built to exceed or equal the Australian Standards. Bullet Welding implements a cutting edge fabrication technology which is labelled Reverse Chine. This fabrication technique significantly increases the stability and handling of any boat constructed to this type of specification. What causes boats to be unstable? Most of us have been in those boats out on the water which rock and roll as soon as any weight is suddenly moved around. This process can be explained because the normal rounded curved hulls, like most dinghy’s, have no resistance to the water but rely solely on well placed weight through out the boat. If any of that weight, be that people or fuel tanks or an esky full of beer, makes its way to one side of the boat it will cause a displacement of the centre gravity and cause the boat to tip to one side. In some cases it can be to a disastrous effect. 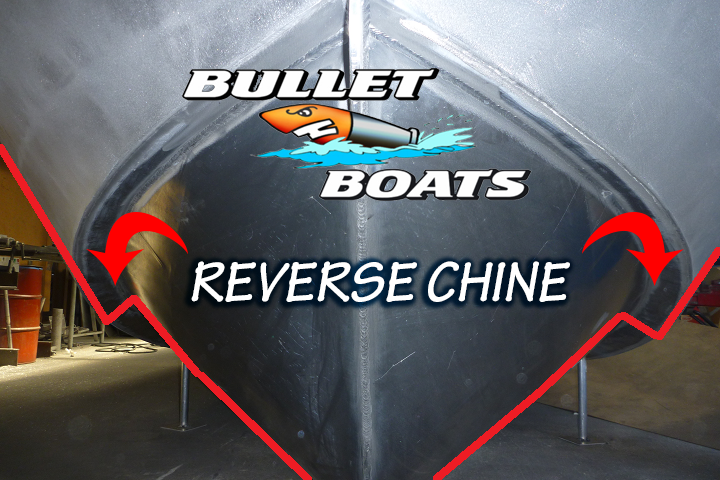 This exact issue is tackled head on with the implementation of Reverse Chines to the fabrication of the hull. A hull that utilises this type of technology has much greater handling and a safer ride. 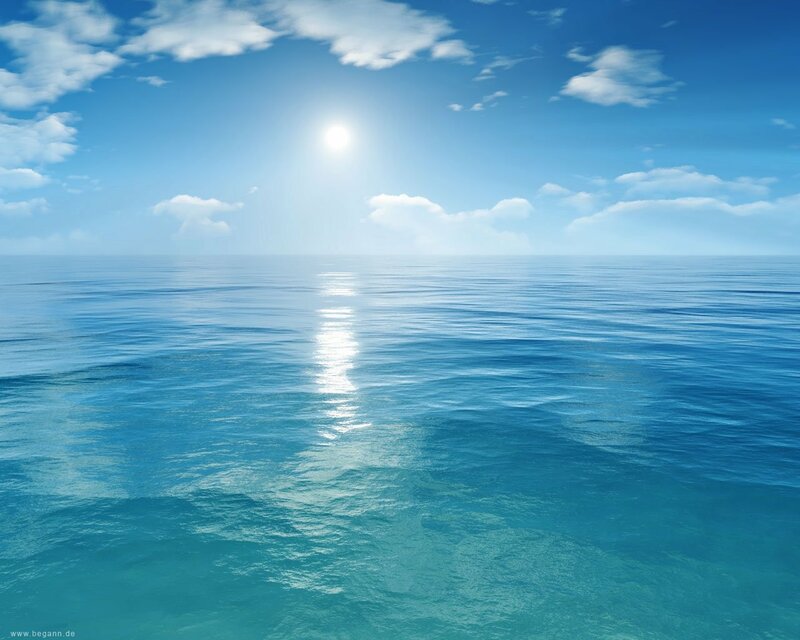 In addition to those fantastic reasons you can also get a much greater ability to, for example, fish all around the boat no matter who is standing or sitting where. Because the water is “cupped”, as opposed to being displaced, the boat sits a lot higher in the water even when it has settled.